It all started in 1984 with a company called Ideal Kitchens. As the name implies, they built kitchen cabinetry for newer homes. Eventually, the company started building new houses and built it`s first apartment complex. This complex was 50 Donovan Terrace which is still in the portfolio of properties today. Thus, this was the beginning of Rent Moncton, which continues to be locally owned and operated by Mathieu Léger. 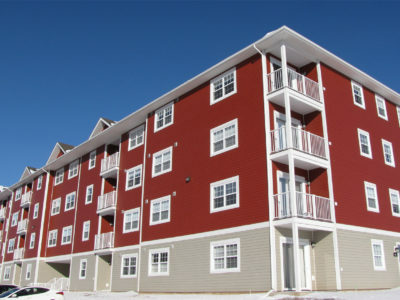 Now, Rent Moncton owns and manages hundreds of rental apartment units in the Greater Moncton area. We have a variety of different housing options, from apartments, townhouses and condo style units. From pet friendly units to adult-only buildings, there’s a good chance we have exactly what you’re looking for. University of Moncton (U de M) area, with buildings located just steps away from Campus. Beautiful Downtown Moncton apartments just steps away from all of the Downtown Lifestyle. 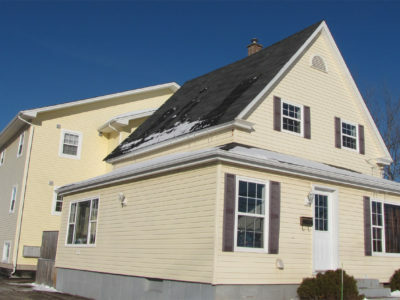 We also offer Townhouse style units located in more mature neighborhoods near the Moncton Hospital. Stunning units in Riverview, offering beautiful views of the city and the riverfront. 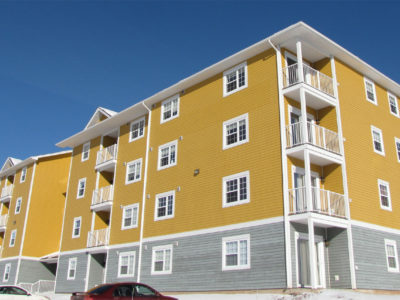 At Rent Moncton, our goal is to give everyone Quality and Affordable housing. Therefore, whatever you’re looking for, we have an apartment that’s perfect for you. So give us a call, and we’ll show you the Rent Moncton difference.